AE Transfer is the script for 3ds Max, that allows to easily export Cameras, Lights and standard Plane objects to Adobe After Effects. 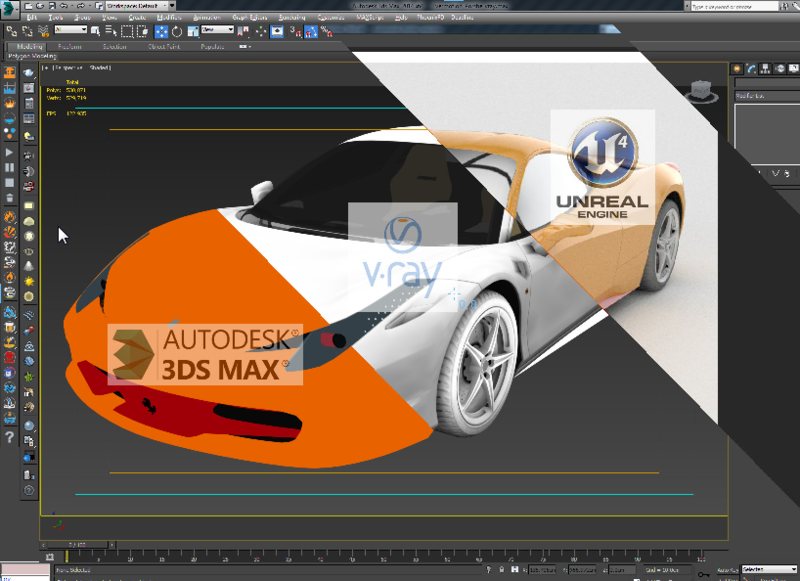 It also exports the Position, Rotation and Scale properties of all other 3ds Max objects and groups and recreates them as Null object layers in After Effects. Designed specifically for Unreal (3 & 4) workflow, this script provides a quick way to export scene data with minimal interaction with scene objects. The script will quickly export static meshes and their existing collisions, skeletal meshes or skeletal animations using the FBX format. For a full list of features see the attached PDF guide. The guide is also installed with the script and accessible via the interface.